The Chinese car maker Great Wall Motors is looking to foray into India and its top-officials are doing the rounds of various potential places which could be used for setting up a plant by the company in India. 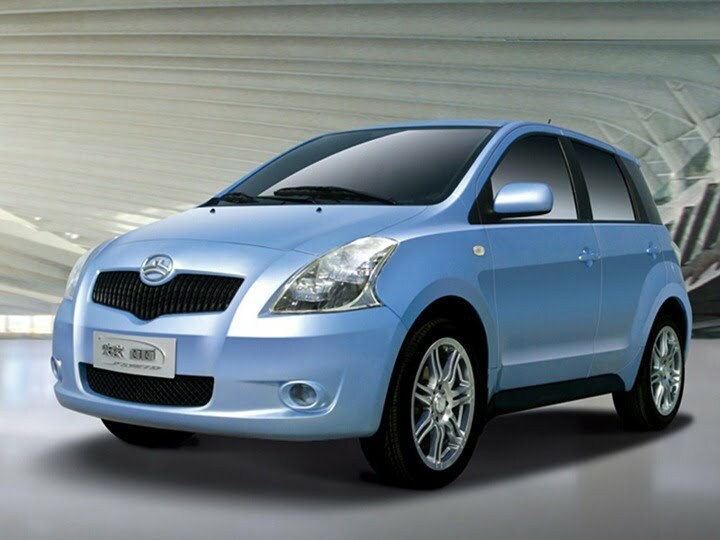 Great wall is looking to invest 1,670 crores in India over the period of 5 years once they start functioning and the company shall produce commercial as well as passenger vehicles. And what better place than our vibrant Gujarat to setup their plant in India and begin operations. Gujarat already has been the hub for car manufacturers with GM and Tata Motors already having their plants in the state. “A GWM delegation had come to Gujarat a few months ago and explored the possibility of setting up a manufacturing facility in industrial zones like Dahej, Sanand and Halol,” is what a top government official has stated. Gujarat is emerging fast as the automobile hub of India as the political stability in the state provides a conducive environment for industrial development. Tata Motors when were asked to leave from West Bengal came to Gujarat to setup their dream project Nano’s plant and were welcomed with open arms. Maruti Suzuki and Ford are also looking to setup their plant in Gujarat and we told you about the plant to be setup by Maruti Suzuki in Gujarat in an earlier story. The French carmaker Peugeot also had plans of setting up a plant in India but had to refrain from their Indian venture due to the economic turmoil in France. Gujarat has been the home to a lot of industries and the State has a higher growth rate than the country. And with more and more companies looking to Gujarat for setting up their plants, the growth rate is bound to go up. Add GWM to the list too. And yes, if you’re wondering why such a name for the company, it’s named after the Great Wall of China.